WOF: Will you be participating in Black Friday and Cyber Monday deals? November is upon us and we are already starting to see some sales hit. I usually don’t buy much, but this year I might try to catch-up on some back catalogue games, among others things. I’ll be looking out for cheap deals on PS4 games like Bloodborne, The Witcher 3, Borderlands Handsome Collection, Arkham Knight, and more. 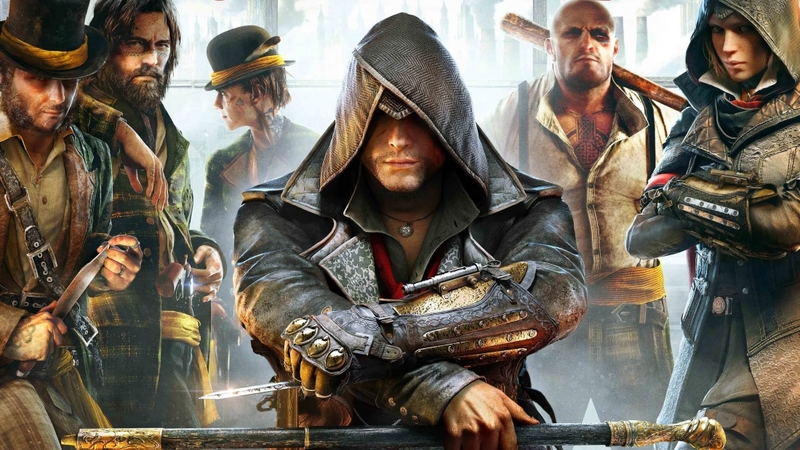 Hopefully we’ll see a decent deal on the recently released Assassin’s Creed Syndicate, which although the latest entires have bored me to death, this one actually looks like it might be worth a go. I’ll also be on the lookout for large 4K computer monitors, that new Chromecast and hopefully some decent clothing deals. For this week’s Open Forum we want to know what you guys will checking this holiday season. Will you be skipping the deals entirely in protest? If not, what do you have your eye on?